Jaybird has been one of the most high-profile makers of Bluetooth headphones in recent years. In fact, Logitech bought the company for cash a while back. The Jaybird Freedom earbuds were alright, but not the most well-received product from Jaybird. A lot of people stuck with the Jaybird X2 to see what the X3 looked like. Now, the Jaybird X3 Wireless Sport Headphones are a thing. They'll be out next month for $129.99. The selling point of the Freedom buds was the extremely small size. The X series were larger, but Jaybird says the X3 are more compact than the X2. However, they still have large 6mm drivers for (allegedly) better sound. Sound profiles from the Freedom earbuds are also included with the X3. They support Bluetooth 4.1 allowing for multiple simultaneous device connections, and the battery is rated for a whopping eight hours. The location of the battery might be a problem, though. Like the Freedom buds, it looks like the battery is in the remote, which throws off the weight. We'll have to see how the Jaybird X3 feels. Update: Jaybird confirms the battery is split equally in each earbud, not in the controller. Yay. The pricing is a little lower than I would have expected. The Jaybird X3 Wireless Sport Headphones will sell for $129.99, much less than the $200 launch price for the Jaybird Freedom earbuds. 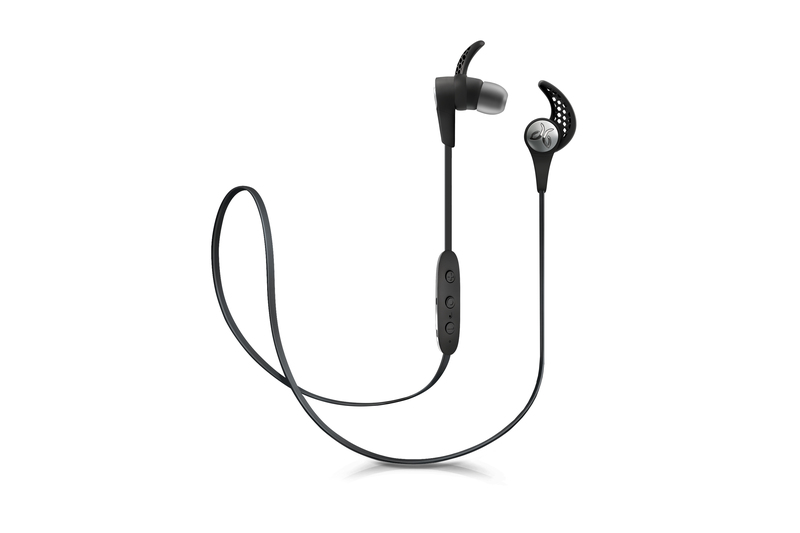 The X3 will be available in November at Best Buy, and today direct from Jaybird, with other retailers coming later.